Held under the patronage of His Highness Shaikh Nasser bin Hamad Al Khalifa, His Majesty the King’s Representative for Charity and Youth Affairs, Chairman of the Supreme Council for Youth and Sports Honourary President of the Royal Equestrian and Power Racing Federation, the competition intensified at the Third International Arabian Horse Show, organized by the Bahrain Royal Equestrian and Endurance Federation at the International Endurance Village. 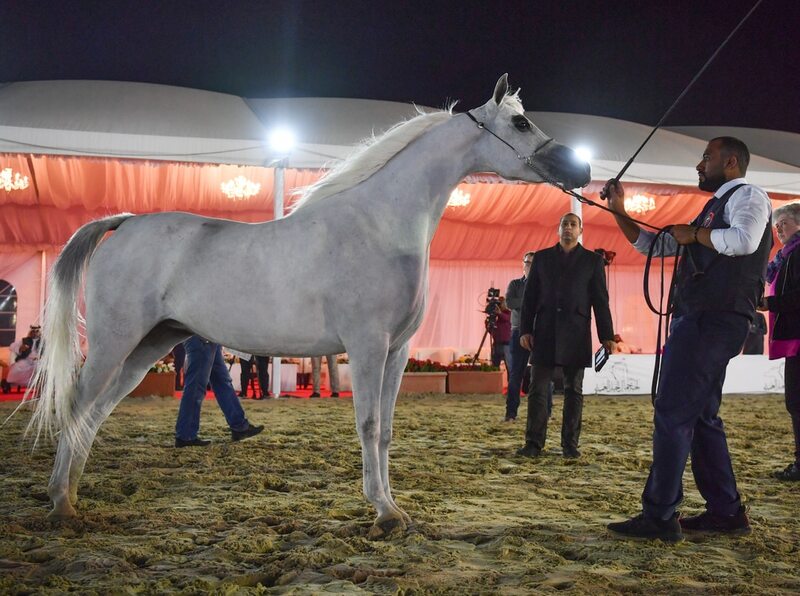 HH Shaikh Nasser praised the levels presented by the owners and stables participating in the show, which reflected the great development of the Arabian horse sports in Bahrain. He noted that such levels gave ample incentives to continue supporting the sport, which has developed into one of the most significant and features great competition amid the owners and stables. HH Shaikh Nasser said that the wider participation of the owners and stables from Kuwait and Saudi Arabia would boost the continuation of the development of the sport. He pointed out that the participation from Kuwait and Saudi Arabia gave the tournament wonderful dimensions in terms of stronger competition and higher levels among the participants. HH Shaikh Nasser congratulated the owners and stables who won in the first and second days of the competitions and said he expected the competition to increase on the third day and be more exciting, wishing all participants success. 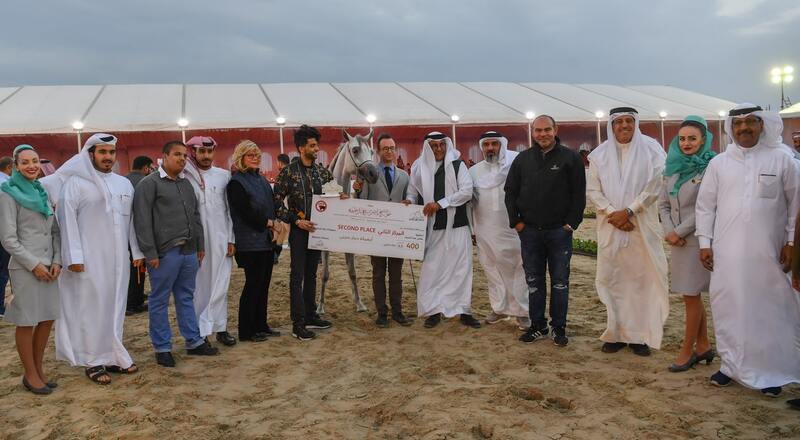 The owners said they were delighted with the success of the show and expressed gratitude to HH Shaikh Nasser on his outstanding efforts in support of Arabian horse shows.